Welcome to the website for the Holocaust Education Committee of the Quad Cities. 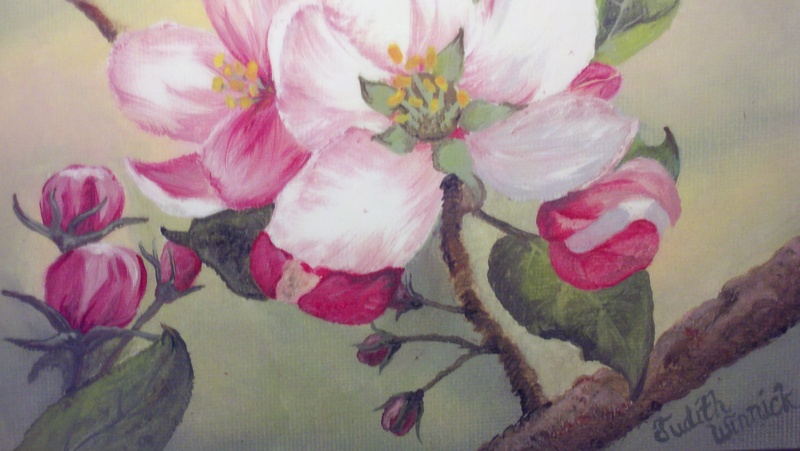 The website pages include a painting of apple blossoms by actress Judy Winnick. It represents the apple tree where Irena Sendler buried jars filled with names of Jewish children rescued from the Warsaw Ghetto. Judy Winnick visited the Quad Cities in September, 2013 and performed a monologue based on the life of Irena Sendler at area schools and public libraries. She was the keynote speaker at the 2013 Holocaust Institute of the Quad Cities. Judy Winnick returned as keynote speaker at the 2015 Holocaust Institute of the Quad Cities portraying Miep Gies. 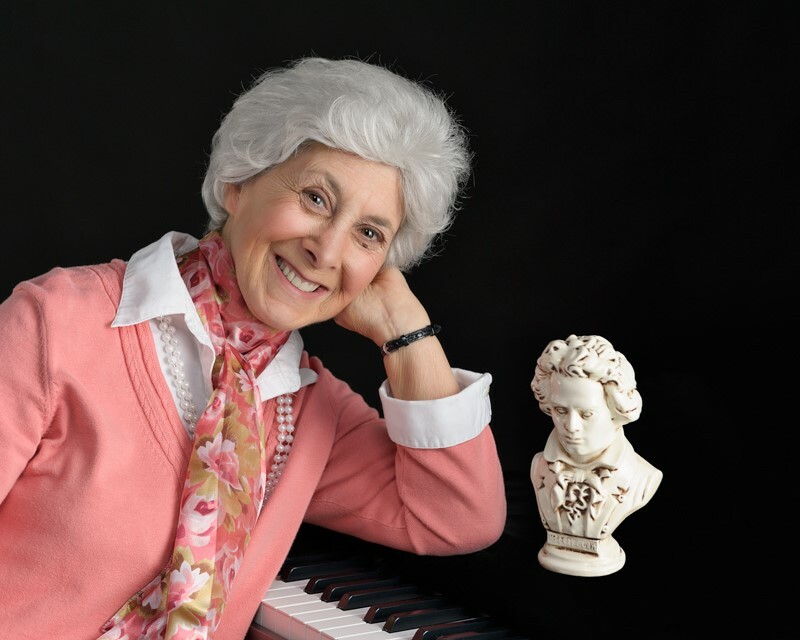 Judy returned to the Quad Cities on October 26, 2017 to portray the life of Alice Herz-Sommer at the 14th Holocaust Institute of the Quad Cities. 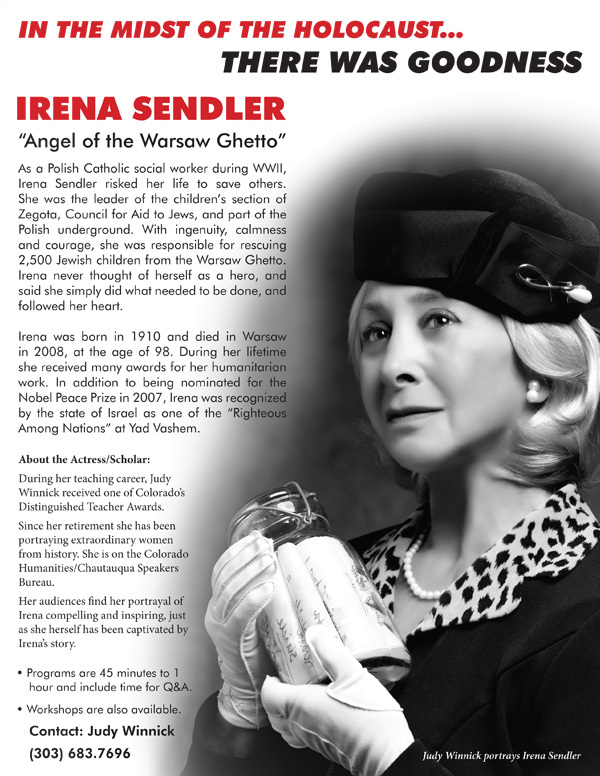 This entry was posted in Holocaust Presenters, Irena Sendler. Bookmark the permalink.